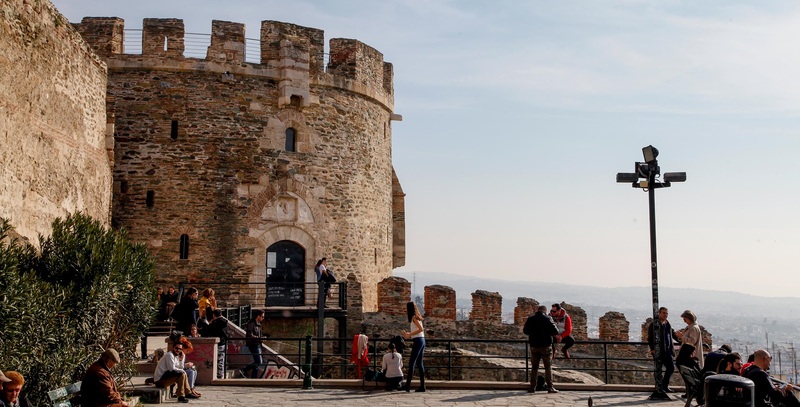 Conference participants will have the chance to experience the culture, history and nature of Greece, enrich their stay in Thessaloniki before and after the ECEE Conference! Due to limited participation number, the aforementioned tours cannot be realized. For our Tours during the Conference & our Friday tours you can click here. Get the taste of Greece’s natural landscape & cultural heritage trademarks on this 4-day tour by visiting some of the most significant and distinctive archaeological and historical sites of Greece, all Unesco World Heritage Sites. Click on the image to get a glimpse of the programme and the details of the tour! Experience a trip to the northwest edge of Greece, enjoy the views of a beautiful landscape and discover the elements of Byzantine and Balkan culture as mirrored in the lake waters of Kastoria & Prespes. Three of the most picturesque locations in Northern Greece are the main attractions of this tour. Being in Greece, grab the chance to enjoy at least one spot of the country's 16.000 kilometers of coastline! Vacation on the Greek islands of Northern Aegean, in the film scenery of "Mama mia"! Santorini, or Thira, is the top destination in Greece, located in the Aegean Sea, in the Cyclades islands. Santorini island was the site of one of the largest volcanic eruptions in the world. *Due to limited participation number, the aforementioned tours cannot be realized. New -daily- tours will be announced within the following period of time.